Are you frustrated that all the time and money you’ve invested in your website isn’t delivering the results you wanted? 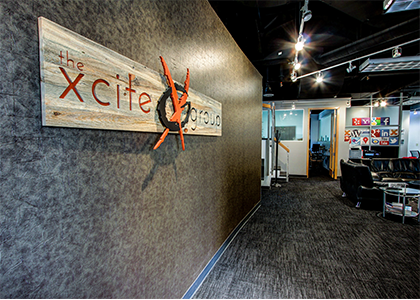 The Xcite Group has the team and solutions to help you achieve your goals. We take pride in our claims of 100% transparency and trackability, but what does it mean to examine that a little further? To us, it means tell it like it is. The Internet has moved us at a breakneck pace from an era where people could “hide in their ivory tower” to a place of open access, reviews and Facebook. In this new place, opinions and ideas are shared everywhere, nothing is held back, and there’s nowhere to hide. For us, telling and showing the truth is just the right thing to do. It is our philosophy and it guides every decision. With over 15 years of combined experience in the internet marketing and strategy world, we had to take a hard look at everything we had become, admit where we had made mistakes and take courageous steps to undo those mistakes and reinvent ourselves. We’re not speaking of unethical behaviors, just the practices in which our industry has become accustomed to. “Black magic”, voodoo, unbelievable software…all things our industry is in the habit of using as the crux of their prowess. Internet strategy isn’t all that different from any other marketing the world has ever seen. Be ethical, communicate to your audience in a way that puts your best foot forward, ask for feedback and track your results. Then take a look at everything and see what needs to be changed. Internet strategies of today should follow the same patterns. Our people…this is something we believe in. Your business is only as good as the values under which your people operate. Building a culture and a company based on values takes truth, time and transparency. 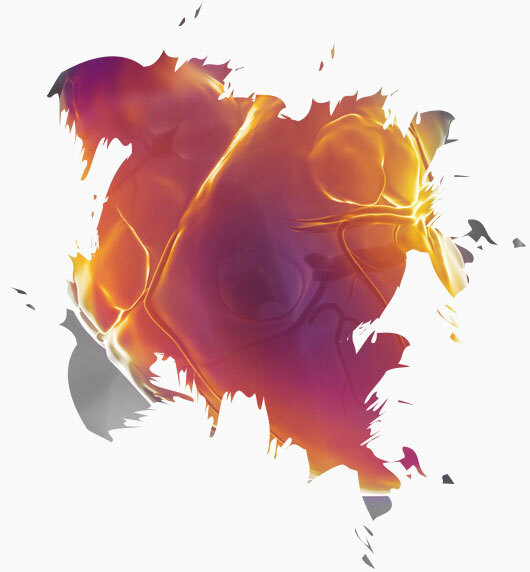 What is transparency? It simply means being open and honest in everything you do. It means showing everything you’re doing for your customers, the what, why and how. It means making value-based decisions and fessing up when you make a mistake. It is a long-term commitment, and every industry’s customers, activists and shareholders are looking for it. Transparency is an asset and it is a critical business practice. It’s not something a consultant can teach and it’s not a strategy. Admit when there is a problem, show your cards, then fix it. 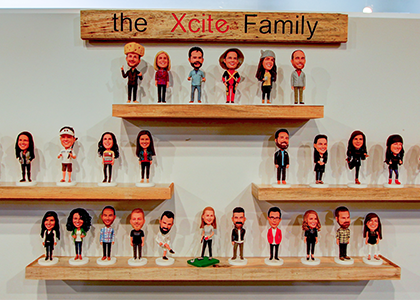 A company that follows the rules, no matter how boring that may sound; and tells it like it is, as hard as that may sometimes be, exhibits true transparency and that is our goal at Xcite. A transparent company fosters a culture of openness and inclusion, and is able to adapt to unexpected shifts in market conditions by simply doing the right thing. If you’re a transparent company, ignorance isn’t an excuse. You have to know your business, you have to be accountable for it and you have to build it with straight talk. Offering customers exceptional service and developing employees who care about their customers is the outcome of transparency. If a company is open to customers’ suggestions and feedback from their employees, the result is great service. We are definitely not perfect and continuing to strive for these values will be a company wide commitment. This is our philosophy. It’s who we are and how we strive to run our business every day. We look forward to having the opportunity to share our journey with you. Our people…this is something we believe in. Your business is only as good as the values under which your people operate. Building a culture and a company based on values takes truth, time and transparency. Need our address or want to see our office? 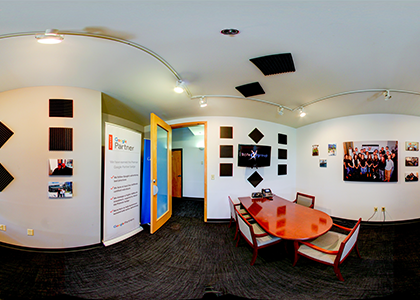 Come on in and take a 360 degree tour! 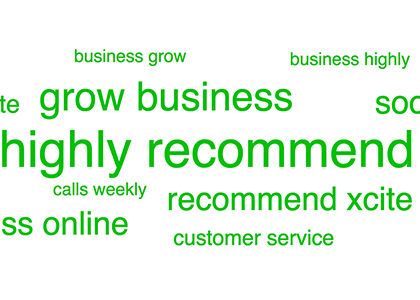 This is a snippet of the word cloud of our reviews. We are honored that our clients have such nice things to say about their experience with The Xcite Group. If you’re here to give us a review, thank you very much! We’re glad to have the opportunity to help bring you more business online, and we very much appreciate you coming back to review us. Our own online reputation and marketing strategy follows the same rules we preach to you, so we know how important your reviews for us are. Blogging is Business. Make no mistake about it. 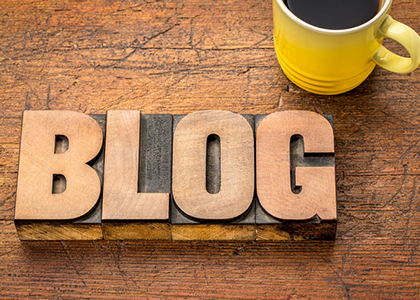 Our business blog started out as a way for us to tell the world how we think differently about Marketing, Advertising, Social Media and our industry. Over the years, this has attracted clients, speaking engagements, and other interesting business opportunities. So while it is not a place where we sell our wares, it is a place that is directly tied to our overall business objectives/strategy. We regularly write articles about what’s going on in the marketing world and we hope you find this information helpful. Please let us know if there is a burning topic that we may be missing here!